For some families, complex financial and personal arrangements require additional attention and care. 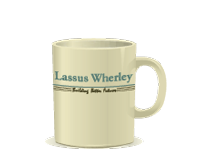 Lassus Wherley is among the few firms that provides a full range of family office services. In addition, we have built an extensive array of relationships with professionals in other fields who provide us with input and support when specialized expertise is needed. We handle and expedite any financial tasks that need to be done. 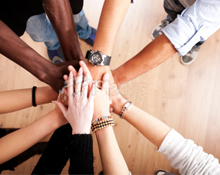 If you have special needs or circumstances, talk to us. Contact us for more information about Family Office Support. A husband-and-wife client decided to start their own business, and it prospered. In 2005, they asked us to help them figure out a way to get the business out of their estate and into the hands of their children so that the children wouldn't have to sell the business to pay estate taxes. They also wanted to "tie" the children to something. In a team effort that took more than three years, we analyzed the situation and held numerous discussions about the practical impact of their options, eventually bringing in an estate attorney for additional support. The effort was worth it, as the couple achieved their objectives, and we built a relationship with the next generation of their family..